Although we are involved in several grain endeavors, our passion for farming is as strong as ever. 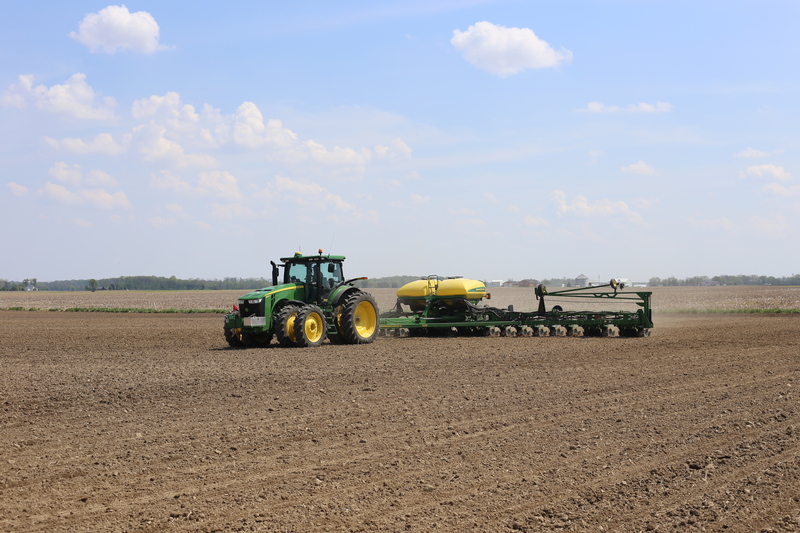 The Fischer family raises soybean seed, food grade soybeans and food grade corn throughout Shelby and Rush counties. 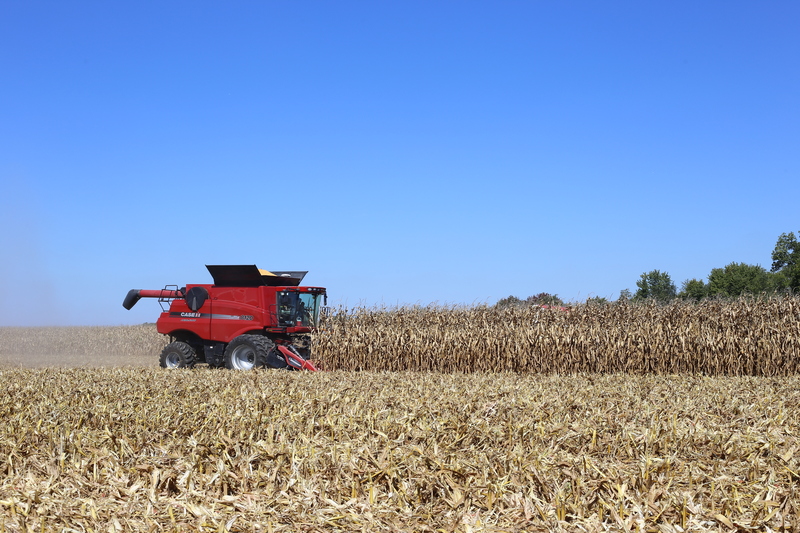 Our fields are located in a prime geographic region for raising specialty corn and bean products. Our farming is driven by our core values of quality, identity preservation and sustainability. Agriculture in America is too many times a quantity-driven industry. At Fischer, we have always strived to provide quality products. Quality, not quantity, must be a main focus when working with products that feed the world. Identity preservation is an important component in our business. From equipment clean outs to bin management, our process is strictly monitored to ensure proper segregation of products. Sustainability is a popular buzzword and hashtag today, but it has been ingrained in our business culture since day one. Read more about our in-depth sustainability practices here. We utilize a combination of owned and rented ground. If you are a landowner interested in renting or selling your farm to a sustainability-focused, established farming family, please contact us. We would love to discuss the best options in land management for your ground.